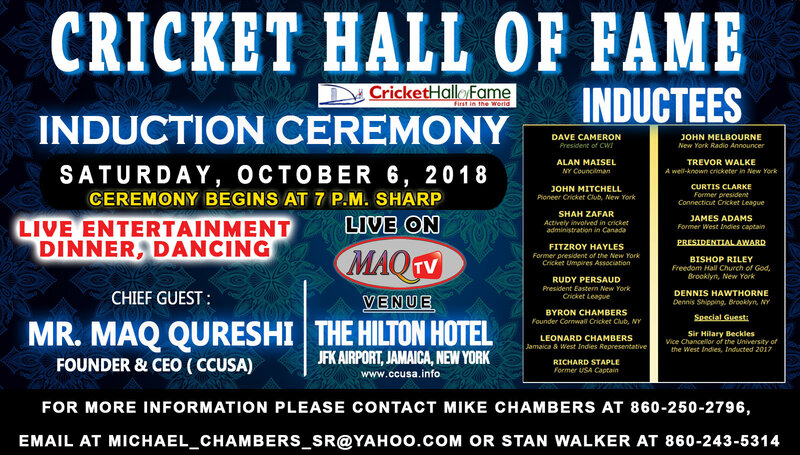 The United States Cricket Hall of Fame Committee is all set to induct a fresh breed of legends into its Cricket Hall of Fame at The Hilton Hotel in New York as part of its 37th Anniversary Celebrations on October 6, 2018. NO LARA OR SHIV BUT DAVE CAMERON, WOW. Why is the infamous “grovel” man Tony Greig on the list? Strange! Guess who, after all, was doing the groveling?